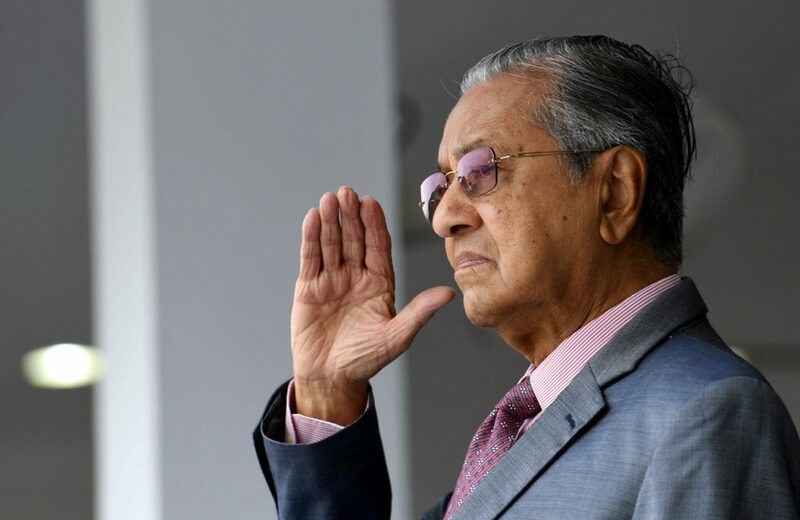 KUALA LUMPUR: Tun Dr Mahathir Mohamad has given his commitment that the government will continue to channel all allocations needed by the Royal Malaysia Police (RMP) even though it involves additional cost. The Prime Minister said this was to ensure the country’s security force has the suitable and latest equipment. “The government is concerned about the needs of police to improve their capability especially now when their duties were getting more challenging,” he said in a message on the 212nd Police Day celebration here today. “As such the slogan of combating crimes together which we heard in the past should be appreciated and put into practice,” he said. “Rest assured, this is a noble and blessed service…on behalf of the government of Malaysia, I wish to place on record my appreciation and thanks to all RMP personnel for all their services and sacrifices. Allocations to go on, PM assures police force 0 out of 5 based on 0 ratings. 0 user reviews.